We are excited to announce that 100% of our 24 Clinical Therapists have passed their RBT examinations to become Registered Behavior Technicians. 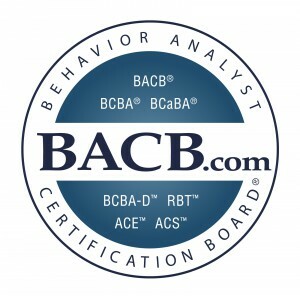 While this certification is not required by law or by insurance providers, at Behavior Associates we require therapists to become certified and remain committed to their ongoing training and professional development. Please join us in congratulating our staff on this accomplishment. We truly have an amazing team. Applicants must be 18 years of age, possess a minimum of a high school diploma or national equivalent, complete 40 hours of training, complete a criminal background check, pass the RBT Competency Assessment, and pass the RBT examination. RBTs are required annually to pass the RBT Competency Assessment, complete a renewal, receive ongoing supervision, and comply with the BACB’s ethics requirements relevant to RBTs.